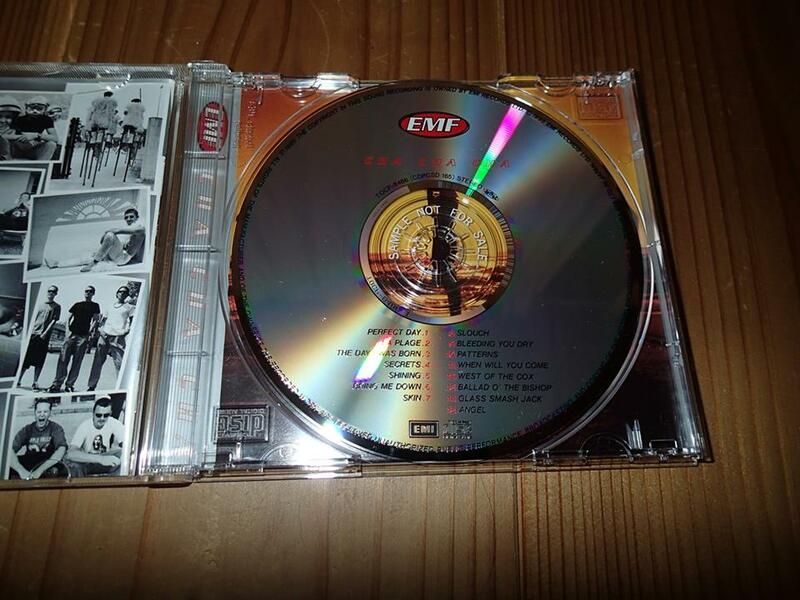 “The Japanese CDs has bonus tracks in each EMF albums. I’m not sure Europe has bonus tracks, but seemingly in the US’s Shubert Dip vinyl didn’t have the bonus track. Here’s ablums, Schubert Dip has “strenge-brew”, Stigma has “seach and destroy”, and ChaChaCha has “Angel”. Thank you very much for post and explain, AnneMarie😊 Do I make hurry? No, I hope. 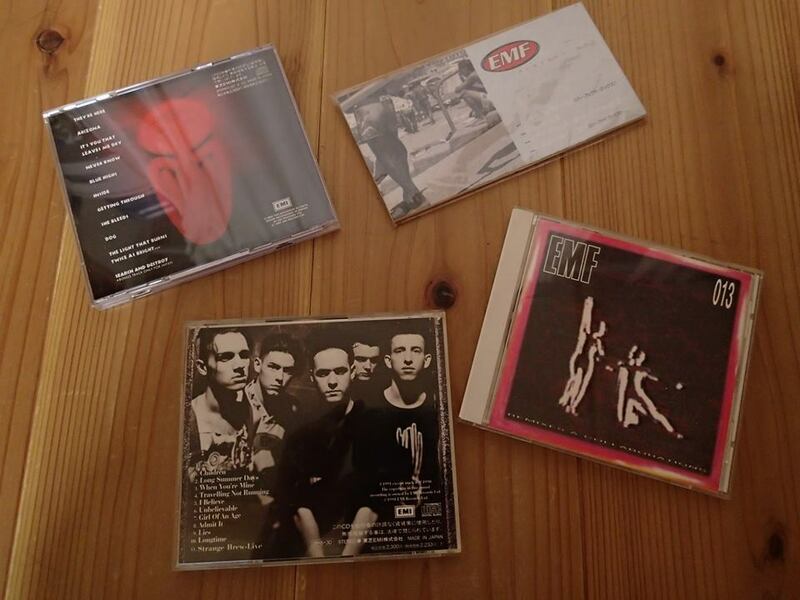 Japan loves EMF and I believe EMF loves Japan…. Nice to know. I think Rumi’s Country is lucky with Music Bonus and remixes. Lots of rareties there (I think). Here, in Canada… same as US, so nothing really rare. But maybe they’re on 12 inch vinyls or singles.